Watch the trailer, and you won't believe your eyes. 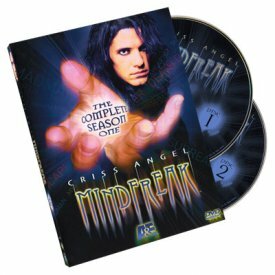 You, too, can perform these amazing miracles after learning Shin Lim's secrets. 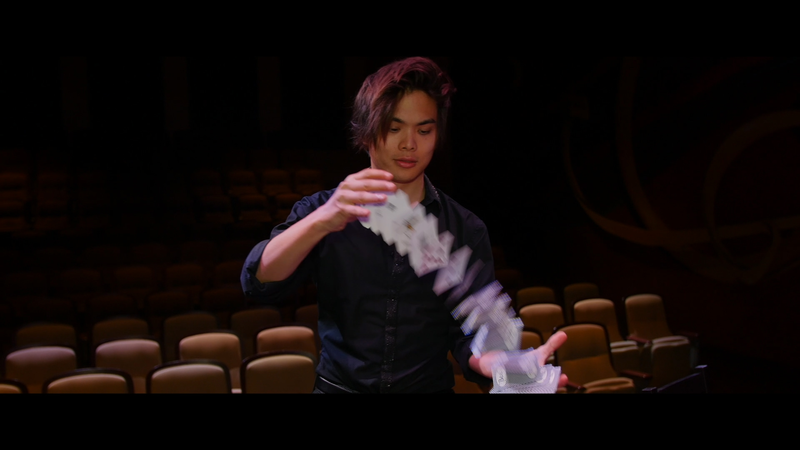 In 2017, Shin Lim appeared for the second time on Penn & Teller: Fool Us. Only a select few magicians have fooled Penn and Teller, but Shin managed to fool them a second time, with 52 Shades of Red. This is the third iteration of 52 Shades of Red. - 52 Shades of Red V3 Gaff Deck (some assembly required) to perform the full original 52 Shades of Red routine. - Extra gaff cards included that allow you to perform the effects seen in the trailer. 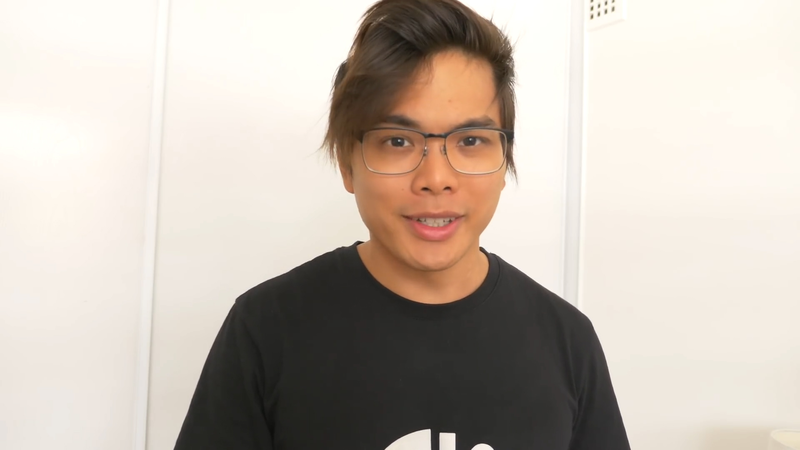 - A guided teaching video by Shin Lim, running just a bit over 120 min. Shin will cover the misdirection, timing, and movement of the act. Shin leaves no stone unturned, and teaches the act in its entirety. - An in-depth look into black art. See how Shin uses this concept to his advantage and how to apply this principle to your act. It's take just ~10 days for delivering my order to Russian province town with cheap Priority Mail :). Order was well packed too! Thanks.